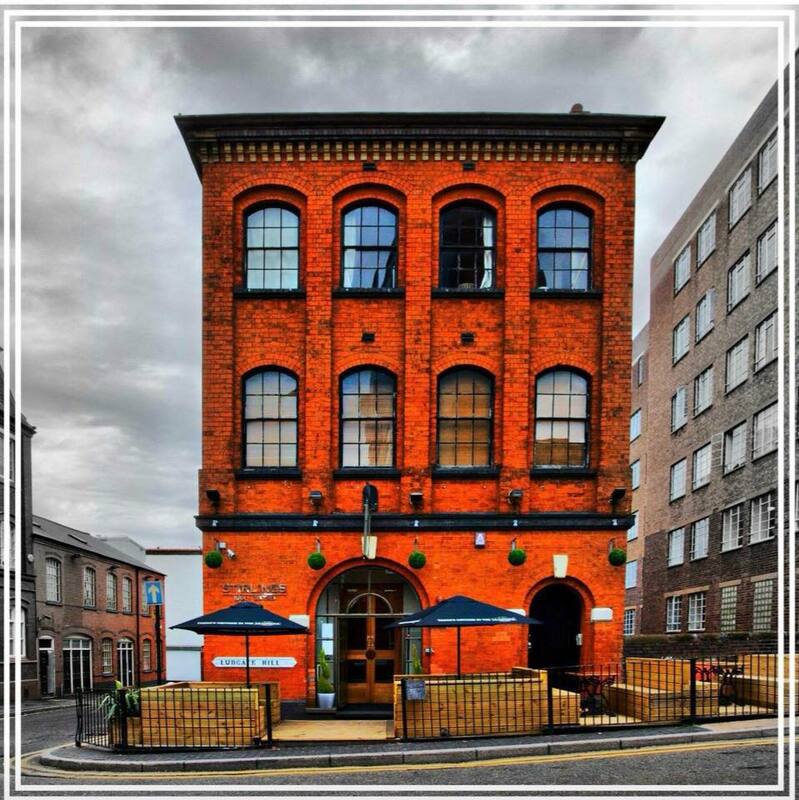 Set within an impressive Grade II listed Victorian building, Stirlings occupies three floors – a stylish mezzanine overlooking the main bar and a luxurious function room in the basement. The outside terrace is perfect when the sun is shining for alfresco drinking and dining. The restaurant serves food all day and the bar and lounge areas come alive in the evening. It is the ideal place to escape the hustle and bustle of the city centre in a relaxed and friendly atmosphere.